The Multi Fox: Are you feeling ambiguous today? 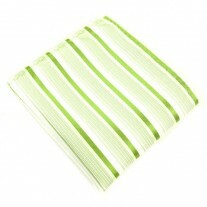 Not quite sure whether to go with the plain, or the polka, the stripe or the square? Well we say, go multi stripe! 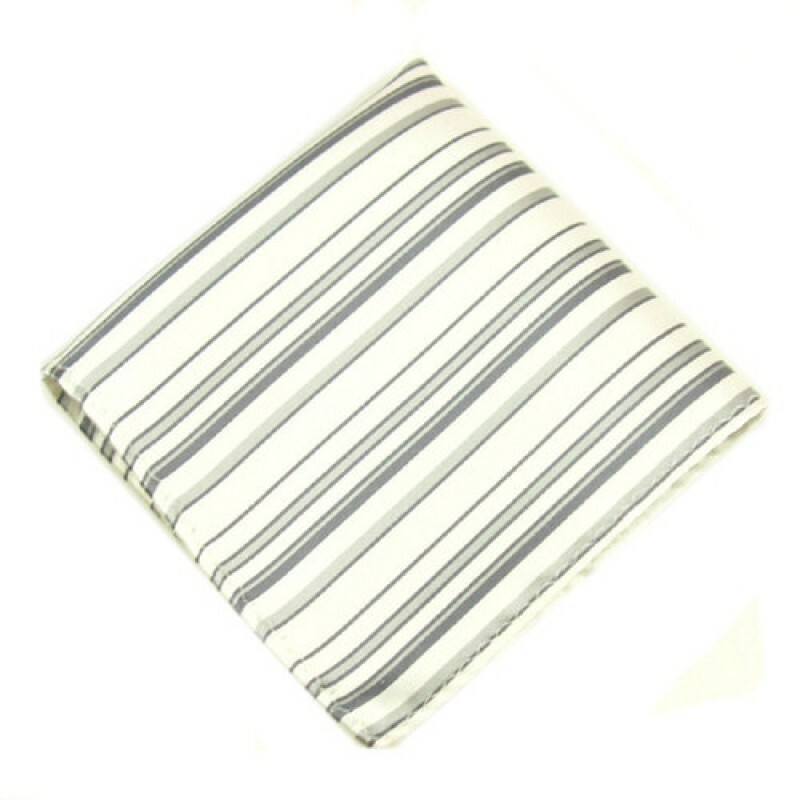 This beautiful men’s hankie is an eye-catching winner in the accessories world. 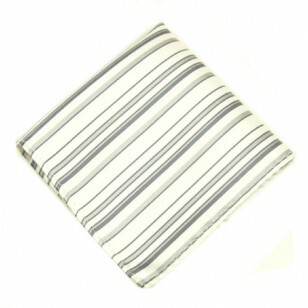 Its smooth edges and crisp lines, coupled with its multi tonal colours make this a wonderful piece. 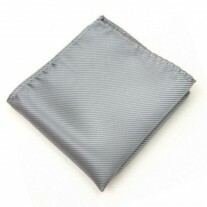 Made with luxurious silk, this pocket square will give the wearer a variety of folds to give multiple looks. Best worn on the day time scene! 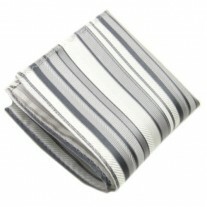 Our Suggestion – Multi Stripe Pocket Square and Grey Jacket.